If you’ve been following me on Instagram, you would have noticed that I posted the photo below showing my rusty craft tool (right). Did you know that you can put Vaseline Petroleum Jelly on tools or even bicycle chromes before storing them to keep the rust at bay? I wish I had known that before as our bicycles and scooters are constantly exposed to moisture from the rain so you can just imagine what they look like now. Huhu! Anyway, this powerful jelly seems to have so much more uses than that, 100 more actually! I’ll list some of them here. Face moisturizer. Whether your skin is oily, dry, or both, keeping your face hydrated is always important. 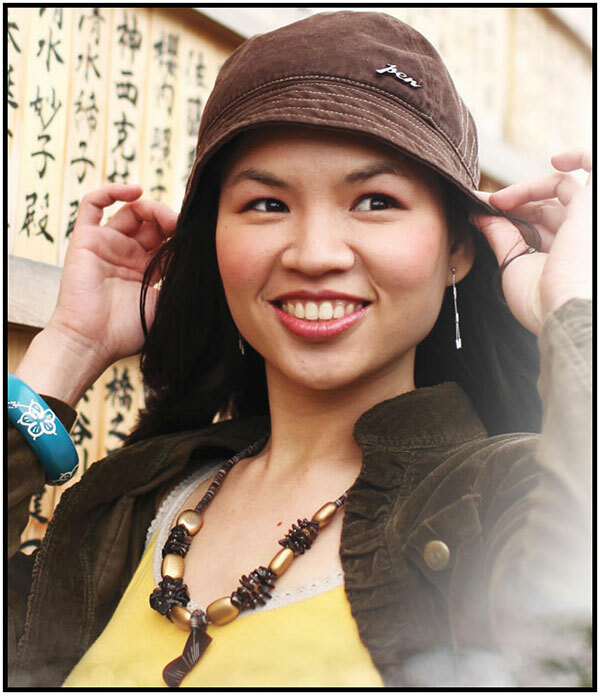 Vaseline Petroleum Jelly is packed with moisturizing properties to keep skin looking healthy and youthful. Perfume maximizer. Perfume lasts longest on skin that is moisturized, as this gives the fragrance particles something to cling to. A thin layer of Vaseline Petroleum Jelly on your scent points will help ensure that your perfume lasts for hours after initial application. Jewelry lubricant. When rings get stuck on fingers and earrings become difficult to remove, a small amount of Vaseline Petroleum Jelly gives the metal some slip, letting them come off easily. 10. Lip balm. The most popular way to use Vaseline Petroleum Jelly –and with good reason. The skin on the lips is extra thin, and contains no oil glands, making it prone to extreme dryness and chapping. Applying Vaseline Petroleum Jelly throughout the day helps to keep the lips plump and moisturized for a happy and healthy look. I’ll stop here as this post might get super long. 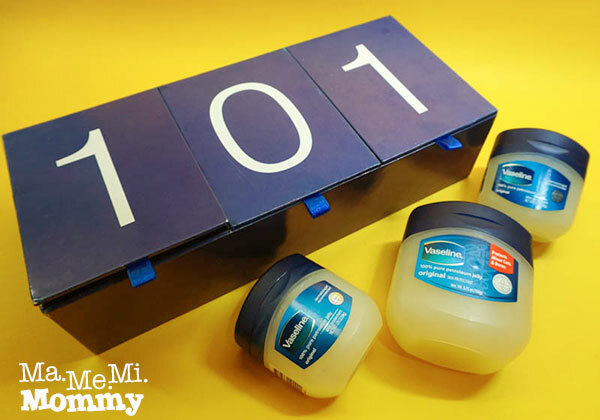 For the 90 more ways to use Vaseline Petroleum Jelly, you may check out the full list on Vaseline’s page. I also use petroleum jelly on my heels then wrap my feet with socks. Love the effect. Petroleum jelly can also be used to make those lashes longer. Yup! I use Petroleum jelly on my heels with socks as well, also also as lip balm, and hand moisturizer. Other than those, napa “aha!” ako sa face moisturizer, eyebrow gel and make up remover! Wow! Daming gamit pala talaga ng petroleum jelly! amazing! I love to use this every night before we’re going to bed, specially on my feet and Zd’s feet. At everytime na magka rushes si Zd ito agad ang mabilis kong nilalagay sa kanya. Very helpful.